The Movie Songbook is the second studio album by Scottish singer-songwriter Sharleen Spiteri. It was released on 1 March 2010. 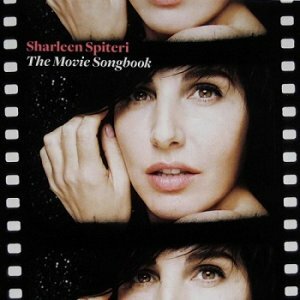 The album consists of film song covers, chosen and recorded by Spiteri in 2009.